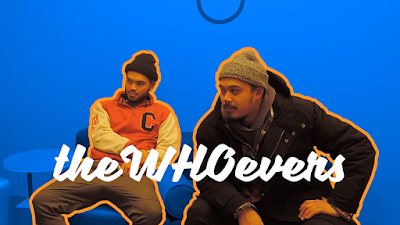 theWHOevers continue to progress as artist, delivering better music with each project. Je$$e and Lloyd DotDot latest project "R U Down?" were a welcomed and great addition to their catalog. The duo joined Chi City Hip Hop for an interview where we spoke about their beginnings, recent EP, and plans for next year. Watch below.